A grand jury has made a decision over whether to charge Officer Darren Wilson over the death of Michael Brown in Ferguson, Missouri. Michael Brown’s family confirmed that the jury’s decision is expected to be announced later on Monday. 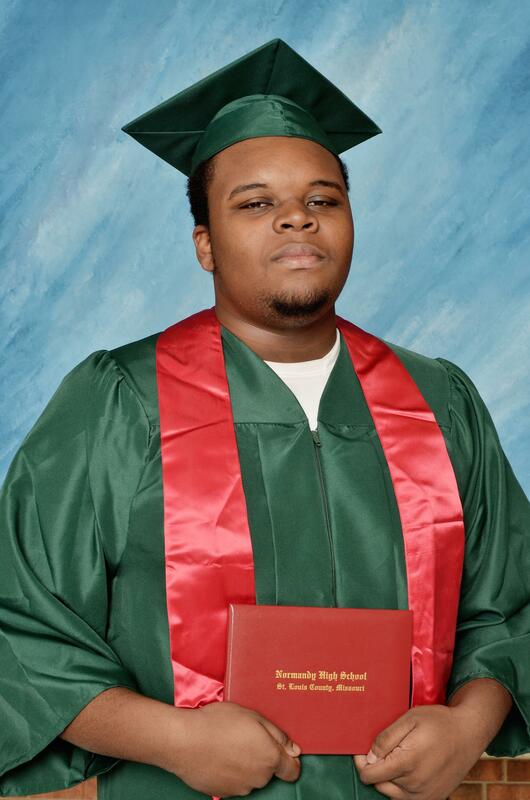 Michael Brown, 18, was killed by Darren Wilson on August 9 in the St Louis suburb of Ferguson. The teenager’s death sparked protests, sometimes violent, as police were criticized for using military grade riot gear. Missouri Governor Jay Nixon has declared a state of emergency in the area and called in 400 National Guard troops in anticipation of protests, should charges not be filed in the case. A White House spokesman said that President Barack Obama had urged those who wished to protest against the jury’s decision to “do so peacefully”. The case has stoked racial tensions in the US, with many in the African American community calling for Darren Wilson to be charged with murder. Witnesses say Michael Brown had his hands up in apparent surrender to the officer when he was shot. Police have said there was a struggle between the teenager and the officer before the shooting. Protests have continued in the area over the past few days in anticipation of a grand jury decision, including in Clayton, where the grand jury is meeting. Police have put up barricades around the court house, while many shops in Ferguson have boarded up their windows ahead of the announcement. Michael Brown’s family has appealed for calm ahead of a grand jury decision against the officer. His father, Michael Brown Sr., said “hurting others or destroying property it not the answer” in a video posted online. On November 24, the family called for four-and-half-minutes of silence following the jury’s decision, according to a spokeswoman for the mayor of St Louis. Correspondents say that leaks from the grand jury testimony, including the official autopsy report, indicate there may be no indictment. The grand jury is responsible for deciding whether Darren Wilson should be charged with any one of four possible crimes: first-degree murder, second-degree murder, voluntary manslaughter or involuntary manslaughter. Nine out of the 12 members of this jury must vote yes to indict. The jury consists of 12 randomly picked impartial citizens – six white men, three white women, one black man and two black women. If the grand jury decides not to indict, the state prosecutor, Robert McCulloch, could still bring a case against Darren Wilson. However, Robert McCulloch has already said he would not do this, but would seek permission to release as much information as possible so the public could understand the decision.